WE’LL MAKE IT AS EASY AS A WALK ON THE BEACH. There are many advantages to owning a vacation rental home and marketing it through the power of Sanibel Captiva Island Vacation Rentals — and if you’re considering vacation rental ownership, we can help you find the dream home you’ve always wanted. A Sanibel Island resident, Rachel is a licensed real estate sales associate working with our Sanibel and Captiva real estate team. 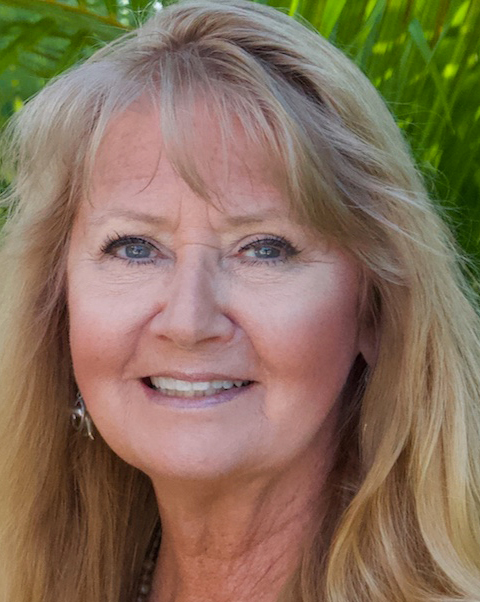 Sue is a Captiva Island resident and has lived in Southwest Florida for more than 30 years, with many years of experience in island vacation rentals and rental ownership. They're here to help you get started on becoming a vacation rental owner. 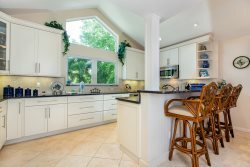 Vacation rental homes are a terrific investment, with cash flow often enough to pay most mortgages (if required) and even generate income, with certain tax advantages (consult your tax advisor). Simply reach out and request your "How to Become a Vacation Rental Homeowner in 10 Questions" brochure, and you'll be on your way! LIST YOUR PROPERTY NOW WITH SANIBEL CAPTIVA ISLAND VACATION RENTALS!